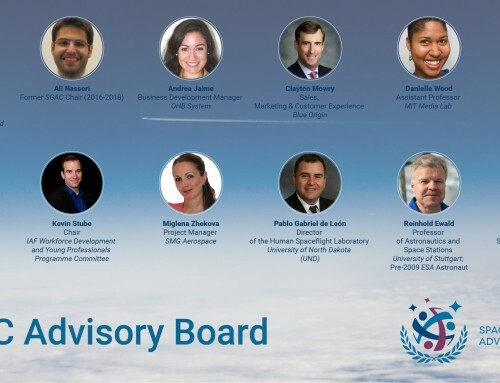 If you are interested in being part of the SGAC Team, you can find the latest vacancies here. 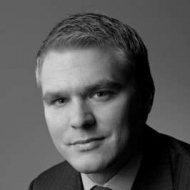 Davide Petrillo is currently working as Business Manager for Alten Ltd in London (UK), global management consulting company that provides strategy, consulting, digital, technology and operations services focused on the Aerospace field. Davide has a M.Sc. in Aerospace Engineering from the University of Padova, Italy. 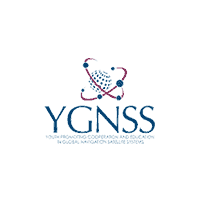 Previously, he was the Team Leader of FELDs Experiment selected by the European Space Agency (ESA) for the Drop Your Thesis! 2014 programme. FELDs tested a tethered electromagnetic soft docking technology in microgravity conditions at the Drop Tower of the Centre of Applied Space Technology and Microgravity (ZARM) in Bremen, Germany. In 2015, he won the “Hans Von Muldau Team Award” for the best team project that took place in Jerusalem at the 66th International Astronautical Congress (IAC). 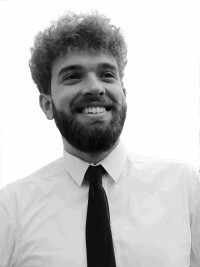 Davide joined SGAC in 2016 and has been appointed as part of the 3rd E-SGW organizing team and also the SGC 2018 organizing team as part of the Working Group team specifically focused on the organization and management of the Special Track “Bridging the Space Divide” Working Group. 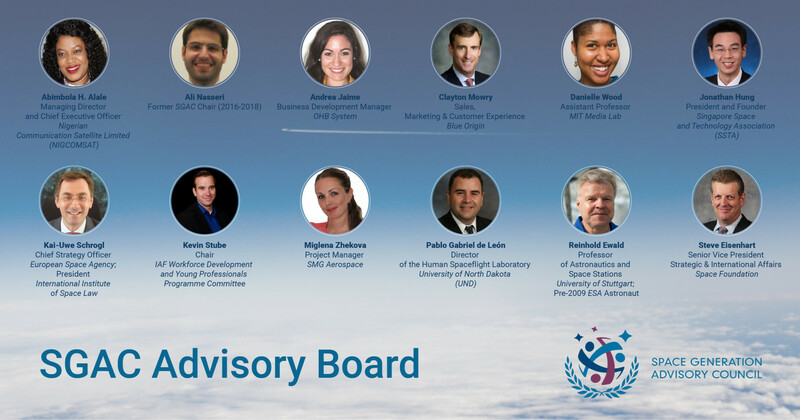 Florian joined SGAC in 2016 and has been appointed for the SGC 2016 organizing team, as Deputy Manager for the E-SGW 2017, as Deputy Manager for the SGC 2017 and Manager for SGC 2018. 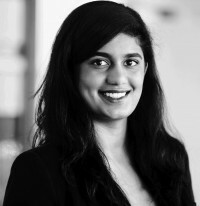 Hashmita graduated with a Master’s degree in Aerospace Engineering and a focus in gas dynamics from the University of Michigan, where she is the project lead of a CubeSat mission. She also received her Bachelor’s degree in Aerospace Engineering with an International Minor. She recently completed the Space Studies Program at the International Space University. She is also affiliated with AIAA where she organized aerospace outreach events for middle school students and promotes STEM education for girls. In her free time, she enjoys traveling and kickboxing. Karina Perez Molina is a Research Assistant for the Aerospace Industries Association (AIA). Karina holds a B.A. in Political Science, Public Policy and Management from California State University, Northridge. 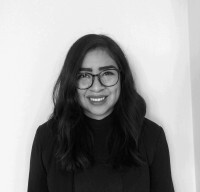 Before joining AIA, Karina was a public policy intern with the Los Angeles Mayor’s Office of Economic development where she focused on aerospace and STEM initiatives for women. Karina joined SGAC in April 2017 while completing an internship with the US House of Representatives’ Committee on Science, Space, and Technology. Outside of the aerospace industry, Karina has hosted over 16 panels and talks throughout Southern California.